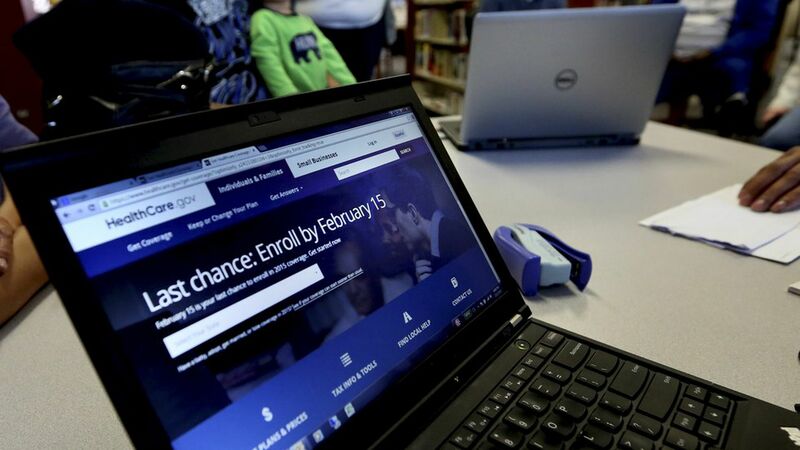 Anthem is exiting 17 counties in Missouri where it sells Affordable Care Act plans, the health insurer said Friday, but will remain as the lone ACA option in 65 Missouri counties. Between the lines: Anthem is doing in Missouri what it did in Georgia. It's exiting counties where it faced competition, but is staying where it will be the monopoly insurer and can dictate prices. ACA enrollees in Missouri will not face "bare counties," but their choices have dwindled.